Warrington facilities management specialist, The Westgrove Group, has been awarded its second aviation contract this year. 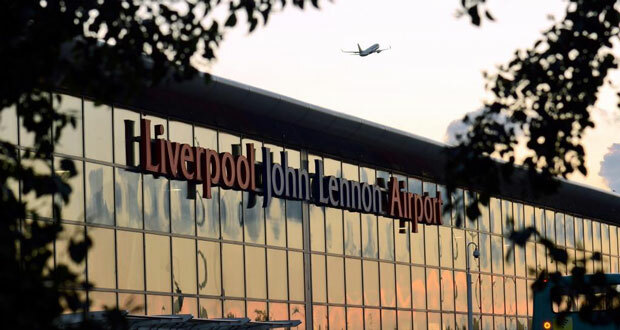 The company has secured the cleaning contract at Liverpool John Lennon Airport for the Air Traffic Control building. The contract win follows the Westgrove’s appointment as the Cleaning and PRM (Persons with Reduced Mobility) provider for Doncaster Sheffield Airport. Westgrove Group Managing Director Claire McKinley Smith said: “We are delighted to secure this contract at Liverpool John Lennon Airport. We have been building up our aviation strategy over the past 18 months as we saw it was a great fit with our existing specialised service provision, Synergy by Westgrove. 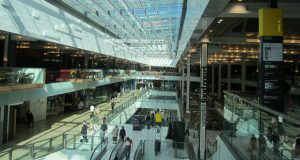 Expanding its service provision in Liverpool, The Westgrove Group also recently won the contract to supply cleaning and security to St John’s Shopping Centre in Liverpool. 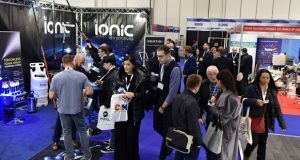 The company, which this year celebrates its 20th year in business, provides cleaning and security services to over 70 sites across the UK.